We picked a few containers full this summer; they grow wild all over our land and at the edge of the tree line of the nearby forest. We had intended to make jam, but they never made it that far as they were snapped up by friends and family. The taste is so intense compared to its cultivated cousin. I’m hooked on pickled red cabbage at the moment; it seems to accompany most meals during the winter months. 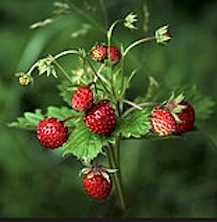 I suspected the little strawberries grew all over eastern Europe. I still remember the taste of the tomatoes, carrots and peppers from the small-holding when I first went to Romania – unbelievable; of course the land had never seen an artificial fertiliser or pesticide and the plants came from seeds harvested the previous year. Now the supermarkets there are full of the same tasteless stuff we get, but the veges grown in the countryside smallholdings still have the taste. 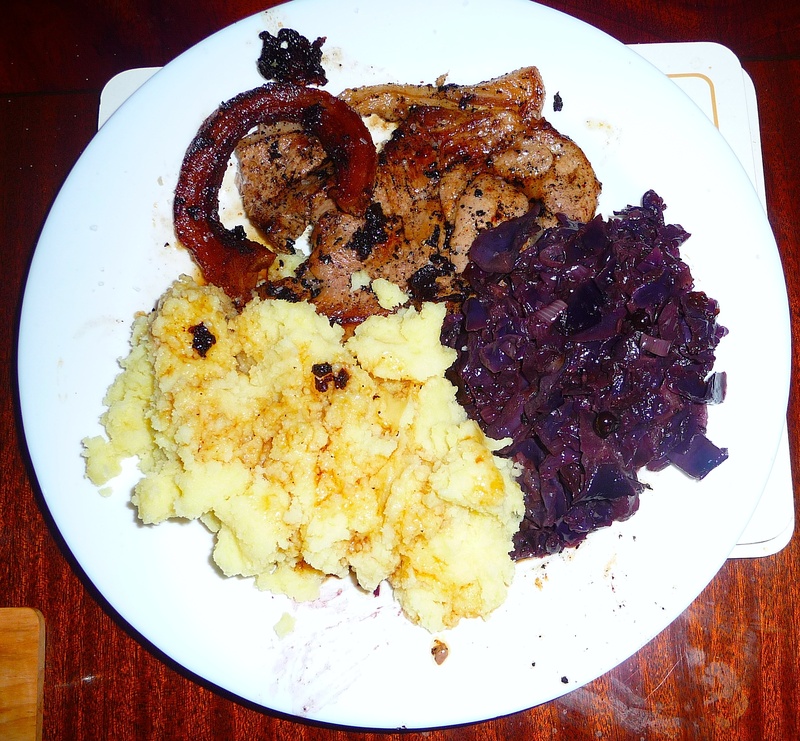 I was singing the praises of red cabbage (not pickled) in a recent post and the pan juices over the mash – of course 🙂 ! I think we’d get on. Oh, it was this post!